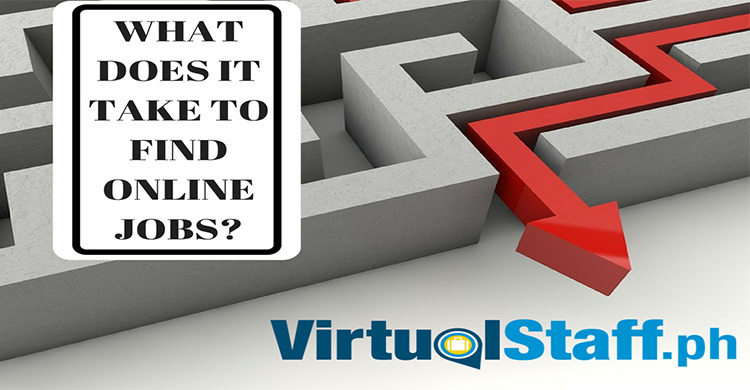 Outsourcing Tip: Questions you MUST ask yourself before hiring a Virtual Assistant! 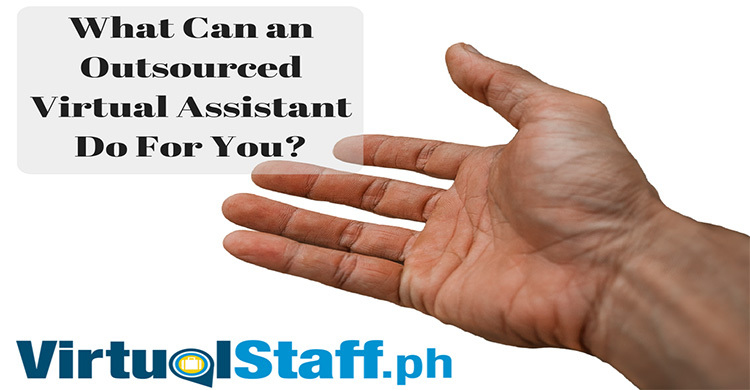 Philippines outsourcing tip is about how you can hire Filipino virtual assistants and live the virtual boss lifestyle. Some people might call it the real 4 hour work week. Outsourcing expert and virtual CEO Michael Brodie shares his insights into living life on your terms in what many call the real 4 hour work week. Philippines Outsourcing Tip: How To STOP your Virtual Assistant Going AWOL! One of the biggest frustrations for entrepreneurs is when they find & hire a great Filipino virtual assistant only to have gone awol and randomly disappear a few days of a few weeks later. This video shows you how to STOP your VIRTUAL ASSISTANT from going AWOL! Philippines Outsourcing SCAM You Don't Know About!!! Philippines outsourcing scam! wow big words in a big sentence, but in this video I'm going to show you the Philippines outsourcing scam you don't know about.